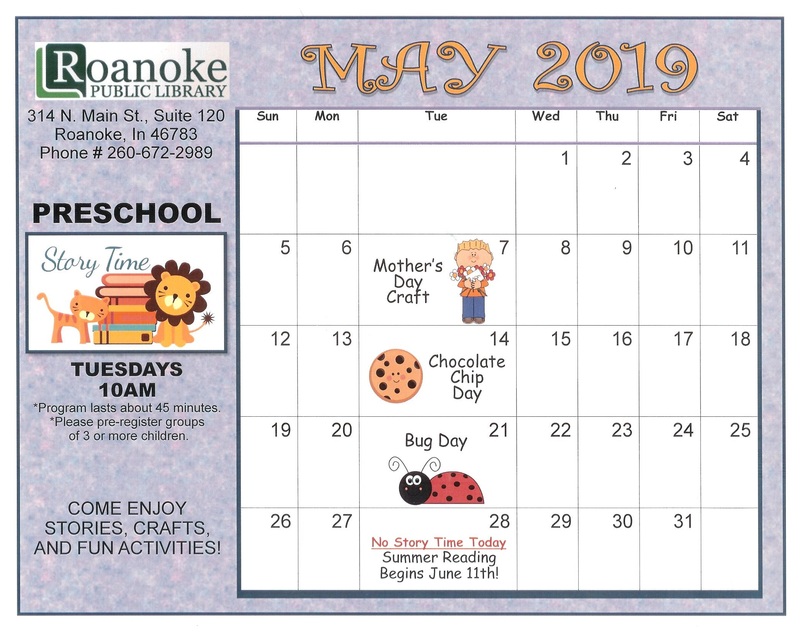 The Roanoke Public Library in 2013 moved to 314 North Main Street. 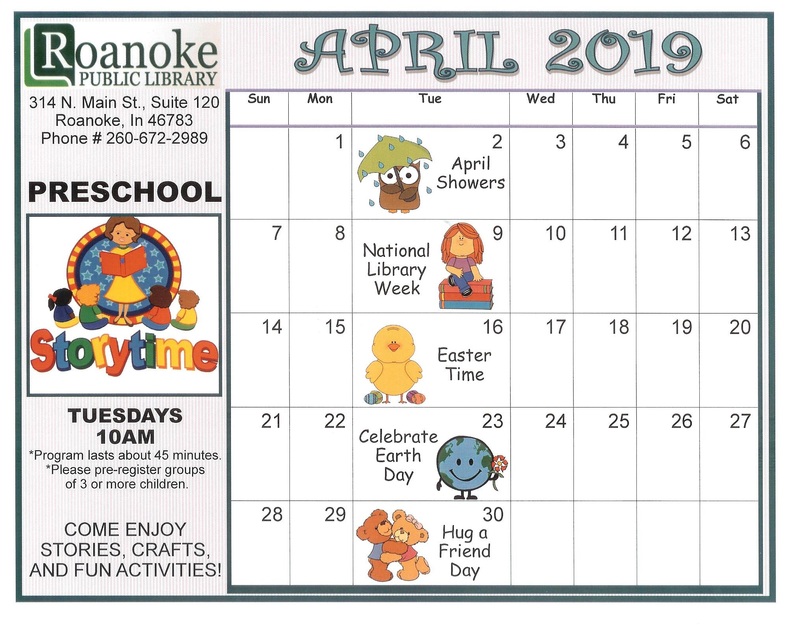 Here is some of the history of the building as explained in the book, “Roanoke: The Renaissance of a Hoosier Village”, by Pete Eshelman and Scott M. Bushnell. In its early years, this building was part of the Wasmuth complex of buildings serving the community. 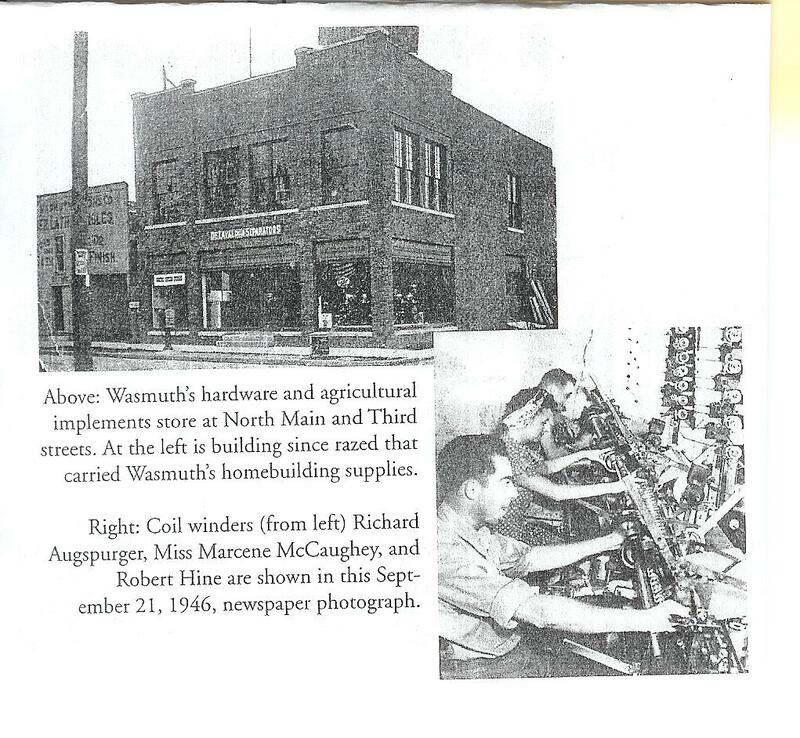 The A. Wasmuth Hardware Store operated at the north end of the family lumberyard, just across Third Street. Next door was a frame structure, now demolished, that carried some of the finest building supplies in the region. Many fine homes were built in the area using lumber and materials from Wasmuth’s. It was in April 1936; a particularly difficult point in the Great Depression, that the Roanoke newspaper proudly reported the Roanoke Businessmen’s Association had met with the owners of Fort Wayne Coils and convinced them to establish a manufacturing operation in the old Wasmuth Hardware Building. Within weeks, the new company was advertising for experienced coil winders and finishers. Within two years, the factory was operating at capacity, making electrical coils for ignitions and motors that would soon prove vital in America’s manufacturing of war material. The founder of the Coil Engineering and Manufacturing Company, as the business was renamed when the relocation to Roanoke was completed, was Eugene Strait, and engineer born in Muncie in 1904. In addition to the Roanoke business, he found Wabash Magnetics and All-Coil. He was an entrepreneurial engineer and his companies prospered during World War II. The Coil Engineering and Manufacturing became the town’s largest manufacturer, employing more than four hundred people during the peak production period in the war. 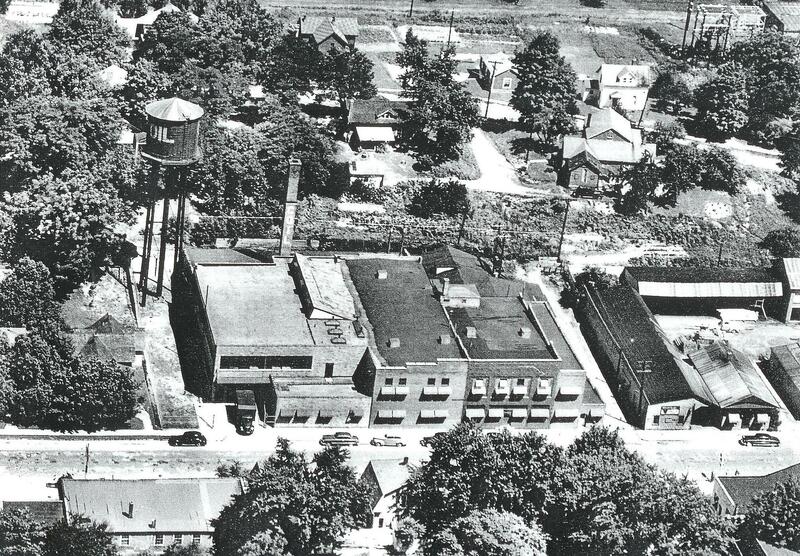 The importance of its work was evident when the War Department ordered the town to close a portion of Third Street and an alley access way, and place fences around the factory to ensure security at the plant. As with the rest of the nation, the war brought unprecedented employment opportunities for women in the Roanoke area, notably at the Coil plant. Women and high school students made up the bulk of the workers, with men hired for supervision and wrapping of the heavier coils. After the war, the entire interests of the company were purchased by Clifford A. McBride of Providence, Rhode Island, who owned and operated plastic, chemical, and other plants. But no change in on-site management was made, and the company continued to operate, although the pace of the war years’ production abated. In 1966 operating as the Square D Coil Factory, the company honored Mrs. Lenore Richards, Elwood Jennings, and Jacob Merckx for the quarter-century of service at the factory. The event was among the Coil’s final activities, as the company ceased operation in 1967, and the building was purchased by Paul Hunckler of Huntington for a new company called Pick-A-Nut. It produced handy packers of metal fasteners for builders. In 1986 Nelson Machining and Fabricating moved into the former Coil Factory building. Founded by Steve Cadwaller, Nelson fabricated machined and welded custom metal assemblies for industry. Nelson moved to larger facilities in nearby Huntington in 2000. The lone reminder of the Coil Factory’s operation is its chimney, which still can be seen from Main Street. The building was acquired in September 2001 and is being renovated as part of the American Specialty corporate campus. It's Saturday 2:11 AM — Sorry, we're closed . Hope you can come when we're open.